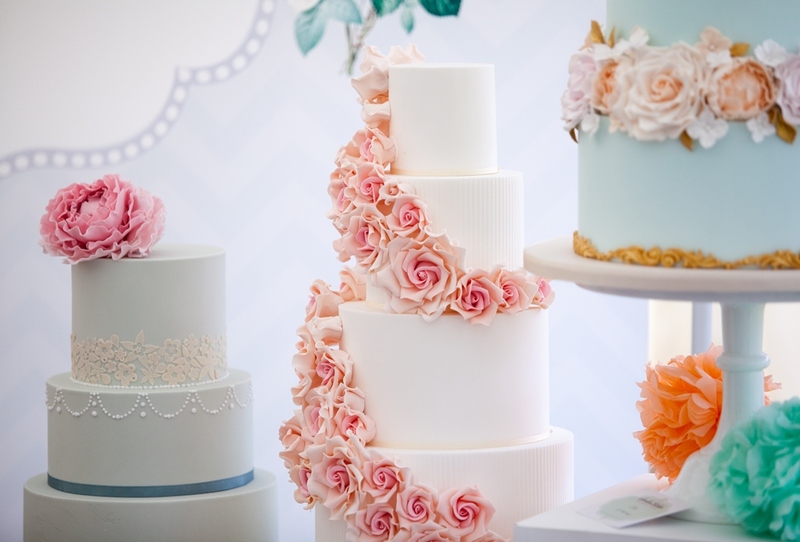 It’s that time of year – wedding fair season! We know you are all waiting with baited breath for the Truly Marvellous Wedding Fair on Sunday 3rd May! But before that big day arrives, you may want to visit some other fairs too. Wedding Fairs are a great opportunity to meet suppliers face to face and get lots of inspiration for your wedding day. Are they offering you a sample of their work (very important, especially if they are a cake maker!)? Don’t be sucked in by ‘one day only’ special offers. If they are a reputable company, you should get the best deal whenever you choose to purchase. Most important of all – enjoy yourself! 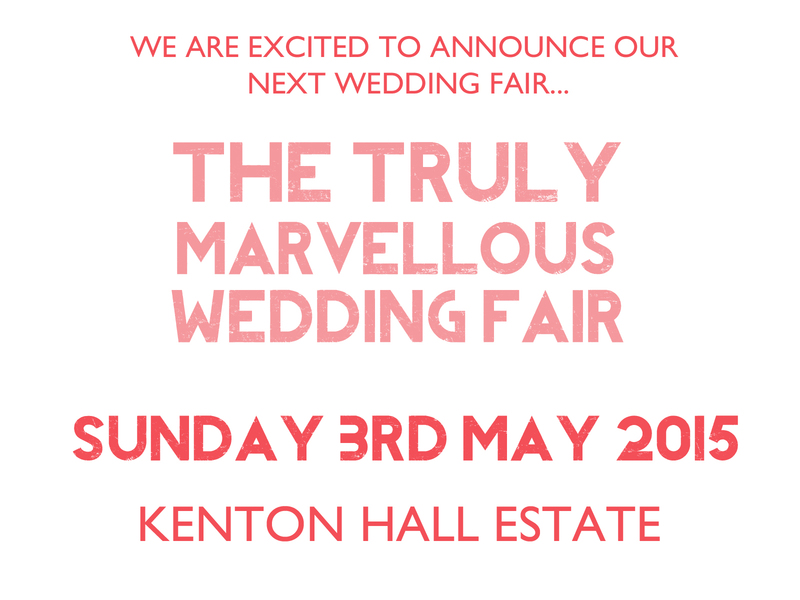 We hope to see you at The Truly Marvellous wedding Fair at Kenton Hall Estate on Sunday 3rd May. There will be lots of fabulous exhibitors, fashion shows, farm tours, wine tastings, eat street and inside info from suppliers at the truly marvellous forum.